Are you on a mission to help women unleash and awaken the Divine Feminine within? Perhaps you own a boutique, art gallery, beautiful shop, or healing & wellness space. If so, we would love to collaborate with you and welcome wholesale opportunities. 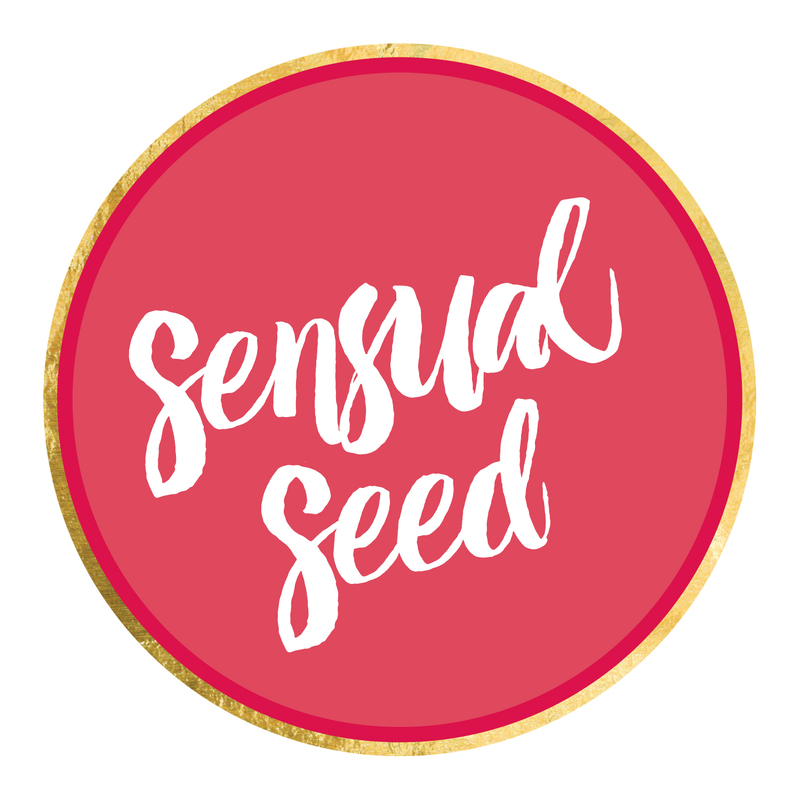 Get in touch with Christine Ford, become a Sensual Seed stockist and help women embrace their divinity. My daughter loves the cards. She loved the artwork, the words, everything. She said they would be perfect as a gift for her friends and wants her own deck. You are definitely on to a winner. I am so pleased that you gifted them to me and I can’t wait to use them with my clients and show them off to the world.